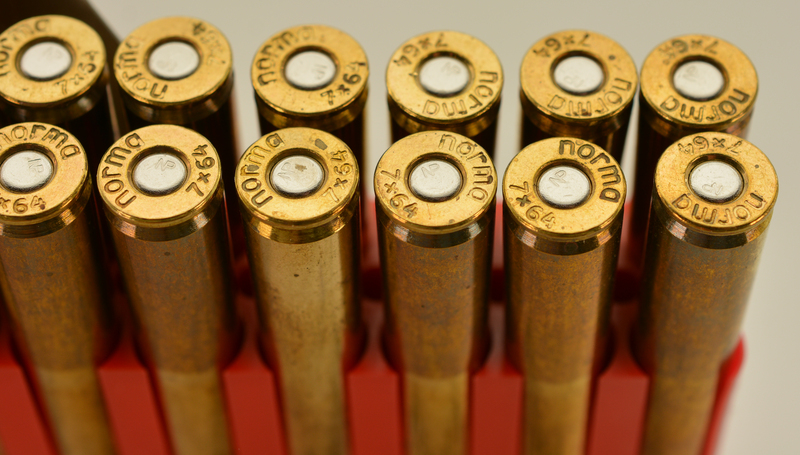 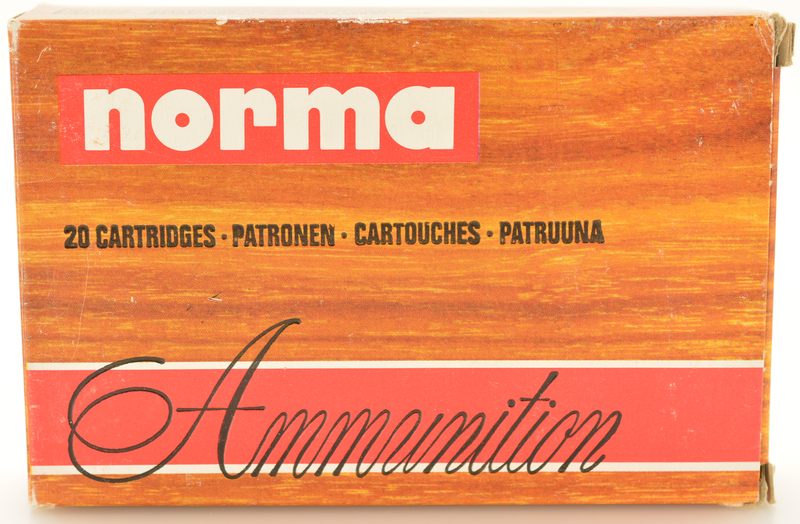 Description: One box ( 20 rounds) of Norma 7 X 64 loaded with 170 grain Vulkan hunting bullets. 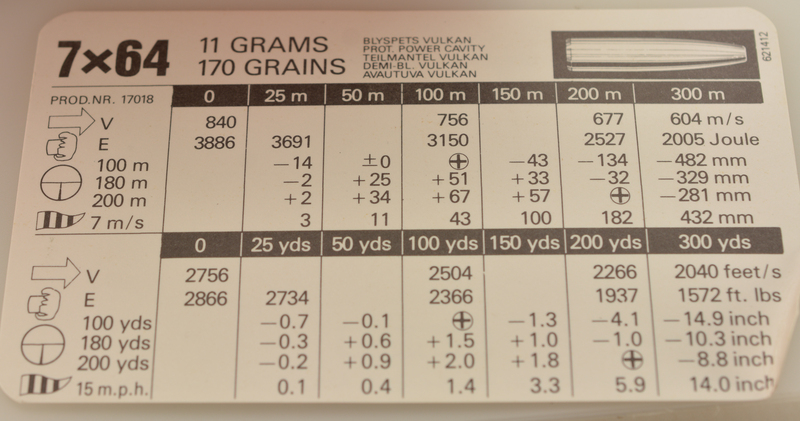 This is top quality hunting ammo . Excellent box.